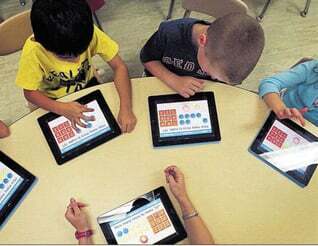 Mobile devices like iPads in the classroom are now becoming a crucial aspect to every up-to-date classroom. Schools that have not yet implemented a solution to support mobile devices like iPads in the classroom are starting to feel the pressure to integrate some sort of solution to support them. This pressure will only continue to grow. Studies show by as early as 2018 digital instruction could very well replace traditional printed methods. Bringing today’s students these new mobile learning environments begins with a lot of planning, which is the most important step to any new technology initiative. When integrating iPads in the classroom on your school wireless network, there is a lot to consider. Creating a clear plan that covers all aspects of your schools wireless network infrastructure and current classroom technology is essential. Use these 7 tips to help guide you through the wireless network design processof the project. 1) Review your current school wireless network infrastructure. This is the first step for any mobile device implementation. iPads require a strong and reliable connection to the web so testing your signal strength is crucial. Make sure you test the signal strength and distribution at all different times of day at multiple locations. You need to make sure signal strength is being distributed evenly and reliably to all parts of the school. Will your wireless network be able to support a large volume of devices connecting at the same time? And without sacrificing network speed? If not, some changes need to be made, because all these great iPads will be useless without the proper infrastructure to support them. 2) Determine how the iPads will connect to the wireless network. Will they connect through a separate network or student guest network? Think about creating separate policies for the iPads with rules as to what they can access. 3) Incorporate role based access control. Students, Teachers, and Staff need active directory accounts….even if they are using iPads. Your directory should create groups of users (Faculty, Students, Administrative, etc.). Watch the Video: "Role-Based Access Control: What is It, and What are the Benefits [Whiteboard Wednesday]"
Your wireless network system should integrate with your directory and allow the users to use that directory name and password to log in. This allows students and teachers to have different roles allow them access to only what they need. 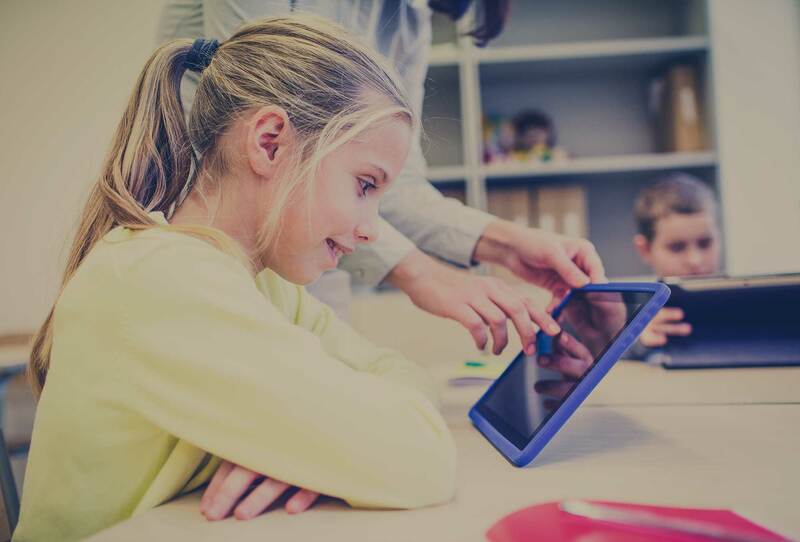 4) Consider a mobile device management (MDM) solution to help keep your schools wireless network secure, protect your students, and manage and secure all these iPads in the classroom. MDM is your centralized control for all applications you want to want to provide to your users based upon the user role. When a user logs in, MDM should deliver the applications that are loaded for each user profile. That way you know every student has the right learning apps. 5) Don’t forget to address security concerns. All these iPads as with any other mobile device create new challenges for IT departments ranging from new sets of securities, configurations and management. It is critical to authenticate and authorize each user and the device as well. Next-generation firewalls can help schools protect their network, students, and other users as well as maintaining CIPA compliance. 6) Your wireless network design must incorporate high capacity load balancing to enable you to actively, shift users to and from access points, depending on the capacity that is available. This prevents over-utilization of the access points leading to the performance deteriorating. 7) Real time channel and power settings adjustment is a must. Often, you are forced to rely on user complains to identify problems since it would be impossible to memorize or keep an eye on the settings of an entire network, consisting of several access points. Similarly, the use of RF monitoring and troubleshooting software may prove expensive. The only way out would be to implement a system that has the ability to auto-adjust the power and channel settings in real time. There is a lot to consider when implementing an iPad solution on the school wireless network and it can seem overwhelming. We are here to help! If you’re thinking about implementing iPads in the classroom or some other mobile technology we can help get you started off on the right foot. We have worked with schools/school districts large and small all over the country and would be happy to answer any of your questions. Just contact us hereto speak with one of our mobility specialists.